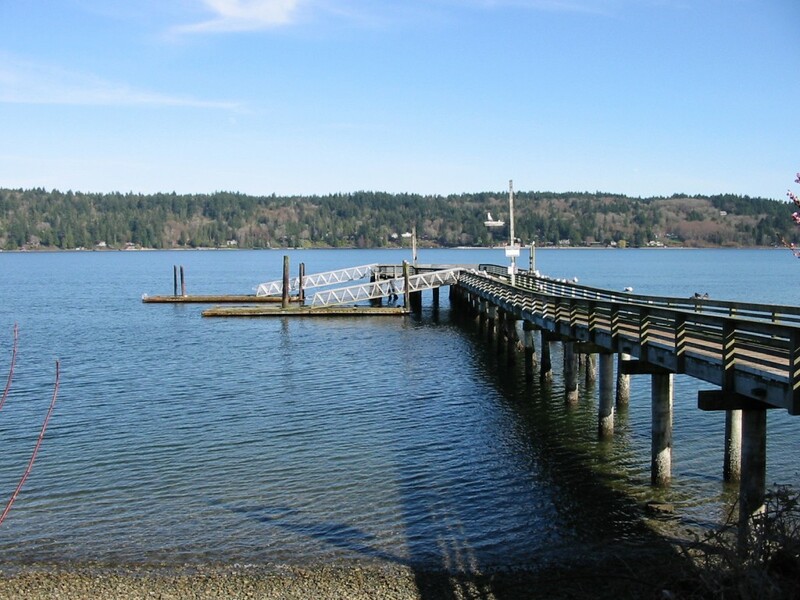 The Illahee public dock offers Salmon opportunities during the Salmon season as well as squid fishing and bottom fish. Not much parking and it’s on a steep hill, but a small price to pay for filling the freezer with fruit from the sea. For the map to Illahee dock see below. In this area Salmon season generally opens in June and closes in January. Also some docks are year round for Salmon but this dock in not one of them. This fishery generally allows 2- 4 Salmon per day depending on the season. Herring, Shrimp, Candle Fish and Anchovy. Top Recommendation for this location is mooching herring, or candle fish, Super bait, buzz bombs and spinners. Not quite Hand to Hand. But eye protection still recommended! Become a member of Lunkersguide.com to view our Lunker location map to the Illahee public fishing dock.